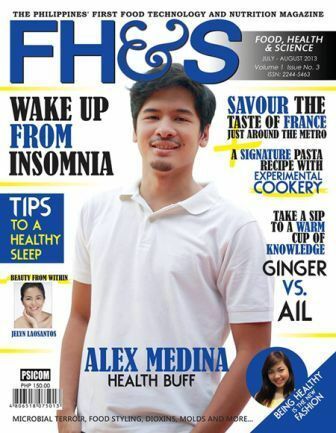 The "Ina Kapatid Anak" star Alex Medina is featured on the cover of FH&S Magazine. On the said cover, Alex is described as a Health Buff! FH&S Magazine is the Philippine's First Food Technology and Nutrtion Magazine that features all the goodness of food, nutrition, and food technology.